If you have a hankering for grassroots motorsport in a glorious location and amongst some of the most inspiring characters you’re ever likely to meet then put Sunday 9 November in your diary and make plans to get down to Anglesey Circuit for the inaugural Race of Remembrance. The race meeting is being run on behalf of and by Mission Motorsport, the forces charity run by veterans, serving officers and motorsport professionals, that acts as the official providers of adaptive motorsport for the Combined Services. Wherever possible they seek to merge the activities of the disabled and those in need with able bodied servicemen and women. The 8 hour race will start at 08:00hrs on the Sunday with 45 teams due to start in a range of production based cars. 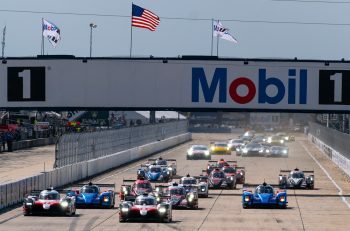 Teams of up to four drivers and cars will compete in the relay-style race with only the bravest daring to enter the ultimate; the Heroes Trophy – a single car entry in true endurance style. Racing will pause at 10:45hrs for a Remembrance Service in the pit-lane. With many of the entrants wounded, injured and sick (WIS) Military personnel and veterans from within the Mission Motorsport programme we will pause for thought at 11:00hrs, hosted by Army Chaplain Revd Antony Feltham-White (himself, winner of Top Gear’s ‘Vicar who can go quicker’) and supported by a Welsh Male Choir. The organiser hope that the entire circuit; racers, support teams, families, sponsors, marshals and the general public will all join us for this short, unique moment. Racing will resume at 11:15hrs and continue until eight hours has elapsed. Entry is open to vehicles derived from series production cars, that have been available for sale in the EU, and been subject to a minimum production run of 500 units. Want a taste of what it’s all about, here’s a recent interview with Race Organiser Jon Earp, and an opportunity to meet some of the guys that Mission Motorsport is helping. The race day will come after two days of other activities at the circuit with plenty still happening off track on the Sunday too from go-karts, an MX-5 Auto-test and Monster Trucks to static and showcase-lap displays of historic F1 cars and trader stalls. 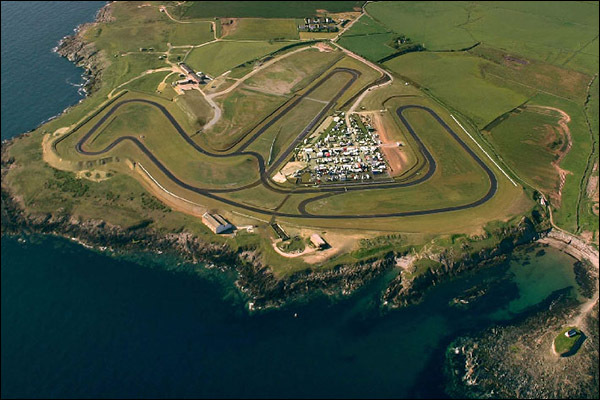 Once qualifying is complete on the Saturday, Anglesey Circuit will split in two with both drift cars and supercars offering passenger-laps on Club and National for modest contributions to charity. 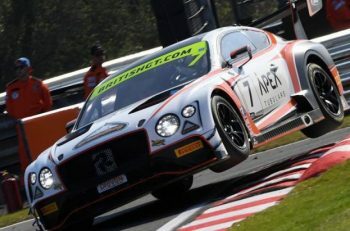 Teams can request a guest driver to subsidise their race entry; an opportunity for Club racers to race and teammate some of the best-known faces in British Motorsport. Headlining the guest drivers are (from BTCC): Rob Austin, Adam Morgan, Paul O’Neill and Dan Welch, (from endurance racing): Calum Lockie and Elliott Cole. Guest drivers will also pilot the eclectic mix of race and road cars ‘borrowed’ from some very, very generous supporters as part of our Supercar Saturday. This will see all drivers, teams, guests and Mission Motorsport ‘blokes’ descend on www.oystercatcheranglesey.co.uk for an informal, banter-filled evening with the odd raffle prize and after dinner speech thrown in. Guest drivers will also be married to their teams, names-out-the-hat style. Saturday see’s the Party-in-the-Paddock hosted by the Pit-stop Cafe at the circuit with live music and (as a small token of our appreciation) some beer tokens for the Marshals behind the bar. If anyone has any energy left the Pit-stop cafe will host an informal Wash(ed)-up party to network for next year.